There's a whole lotta feeding, diapering, and sleeplessness going on around here. And not a whole lotta creativity, unfortunately. I'll think about rearranging furniture or starting a new project or working on an art print, and I can't help but hear Sweet Brown declaring "Ain't nobody got time for that!". Agreed. *With the aforementioned sleeplessness, and due to my complete aversion to all things coffee, I have been eating these daily for a bit of an energy boost (and a chocolate fix!). 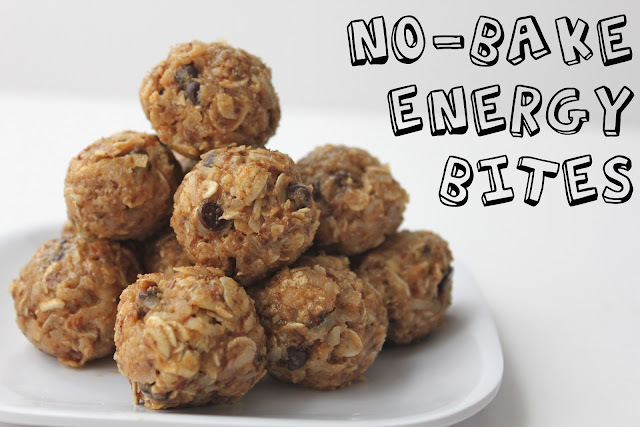 They are quick and easy to make, healthy, and they taste like chocolate peanut butter no-bake cookies. Good stuff. Although, if I'm going to be completely honest, I'm too lazy tired eager to dig in to make them into balls. I keep a batch of the mixture in the fridge and eat it with a spoon. *Keeping G and L entertained while cooped up in the house has been a challenge. This sweet little nativity has provided hours of entertainment. I love it because it's just so creative and simple and downright cute. 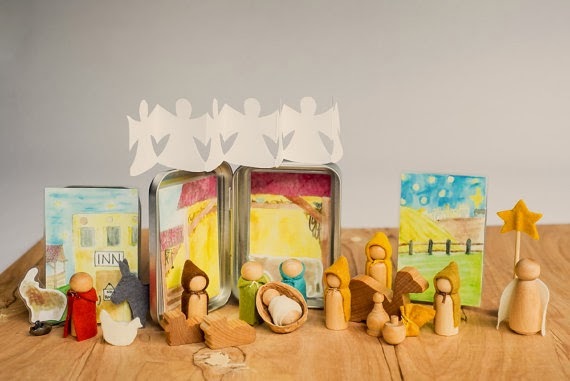 It all comes in a little tin that acts as the stable, and the manger is a little pecan shell. Love it. There's also an Easter set now, apparently, that would be helpful for talking about holy week with little ones. Might have to get it, too. *We've also been reading tons of books, coloring, playing with play dough, doing puzzles, and even watching a little Curious George. The other day it was so cold (for Georgia) and we had been housebound for so long that I threw the kids in the tub with bath crayons. Two hours later we had some seriously gross purple bath water, but they loved it. 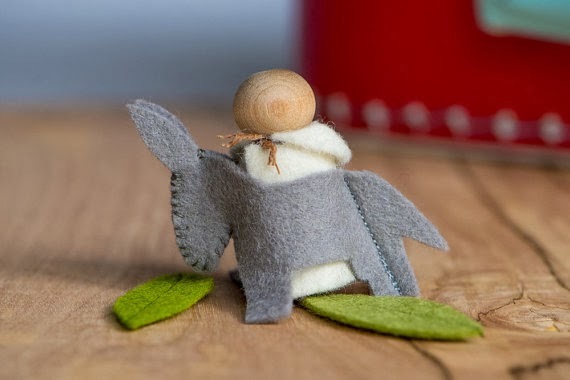 Any other creative ideas for keeping two little ones busy on a cold day? I'd love to hear them! *When we do get out and about, my travel system makes shopping trips easier manageable possible. I have this one, and it's wonderful. I can get the stroller folded/unfolded and the car seat attached quickly, and can maneuver with one hand so the other is free to keep up with Gus and Lula. 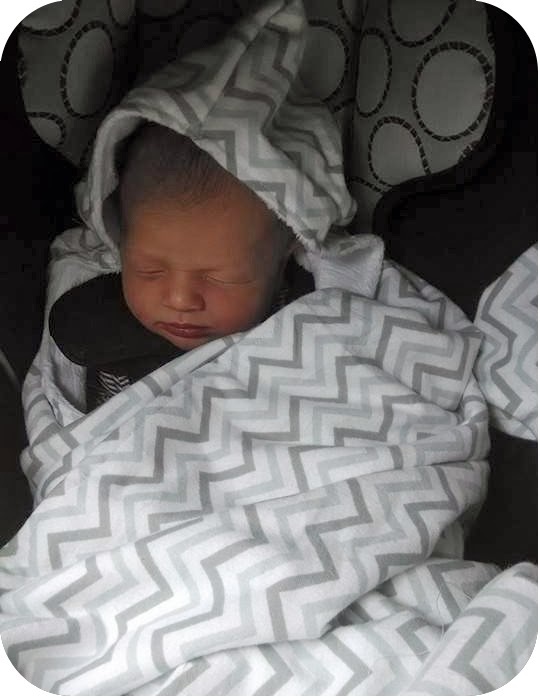 And in pre-baby nesting mode, I made a car seat canopy and swaddle blanket to keep him all snug and warm. It's been wonderful for these cold winter days. *Head and Shoulders shampoo. I know this seems a bit random, but our pediatrician recommended it for a horrible case of cradle cap. I left it on for five minutes and then just washed it off. No brushing or scrubbing, and it worked amazingly well. I've only used it once, and haven't seen a bit of dry, flaky skin since. *You've probably already seen this, but it's such an accurate picture of where we're living right now that I had to share. (If you haven't seen it, it's worth the minute to watch!) Love it. *Most of all, I'm loving my sweet, helpful husband, my wonderful parents, and our church family. They've all made the adjustment so much easier, and have provided meals, grocery runs, and babysitting. Thank you! 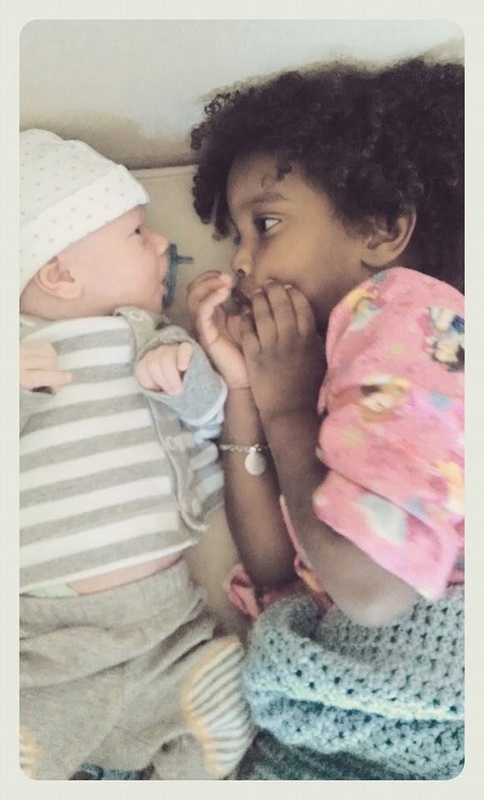 She loves, loves, loves him, and he's started smiling and cooing a bit for her. This makes it all worthwhile.